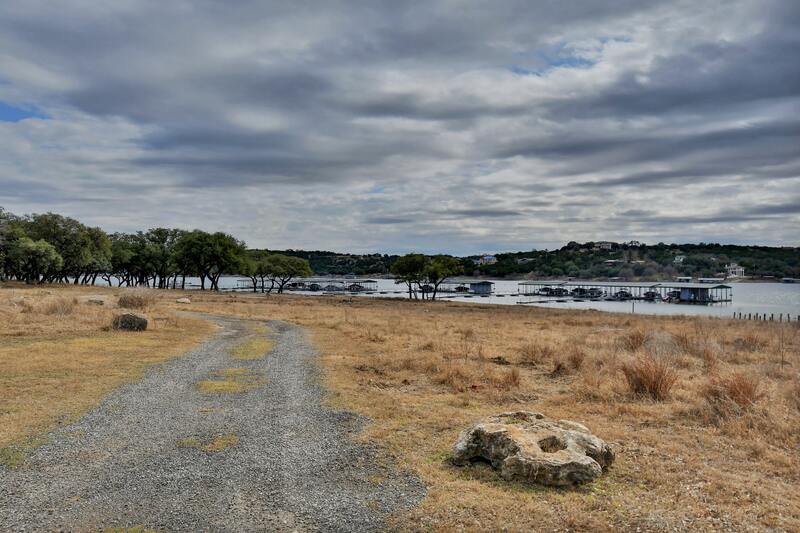 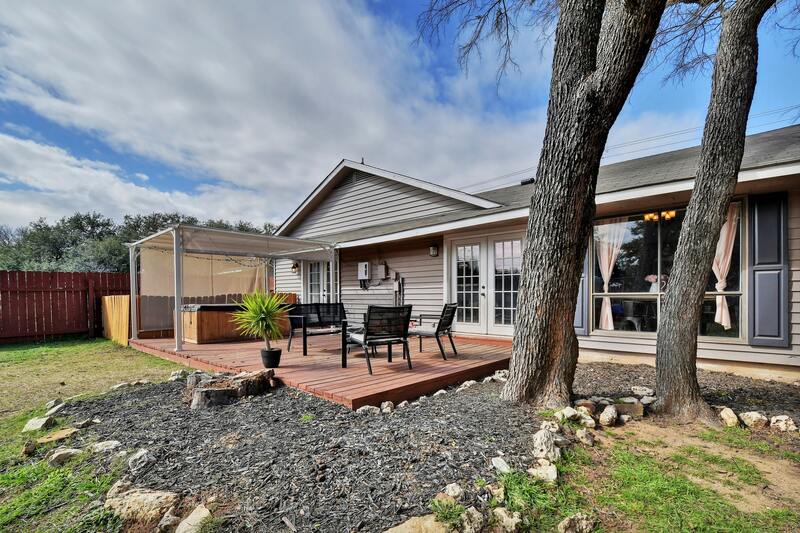 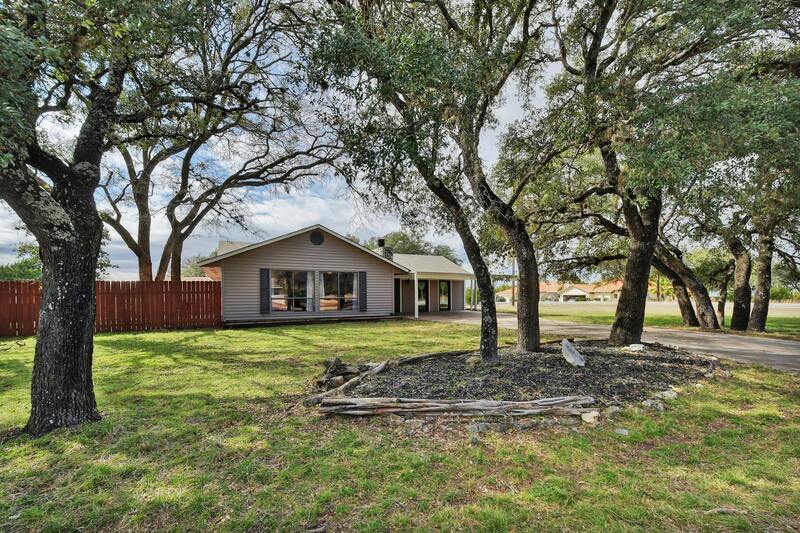 Minutes to Lake Travis, this thoughtfully remodeled 1- story home offers today’s updates for the discerning buyer at a very appealing price. 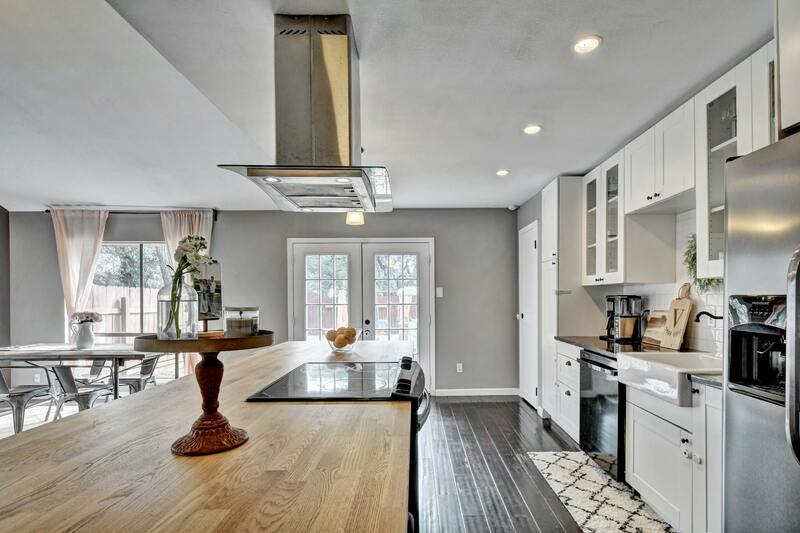 Note on-trend kitchen with granite and butcher block counters paired with tasteful subway tiles and stainless steel apps. 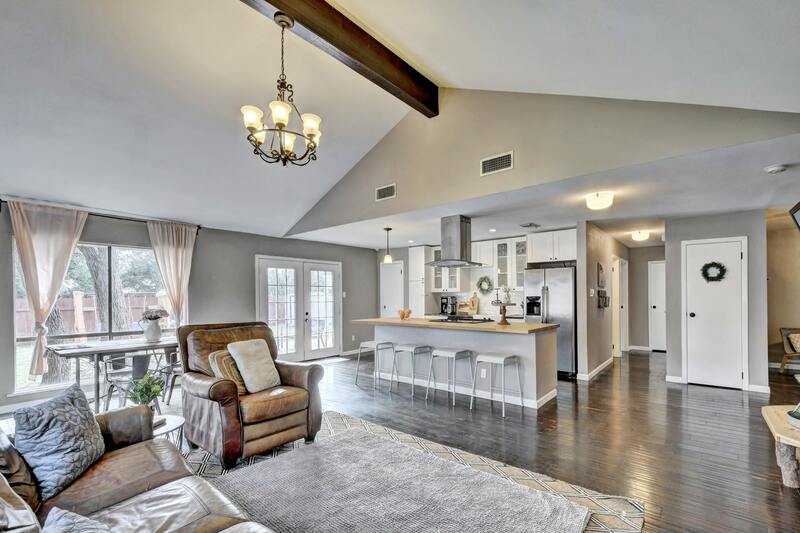 There are beamed and vaulted ceilings that make the great room light and airy. 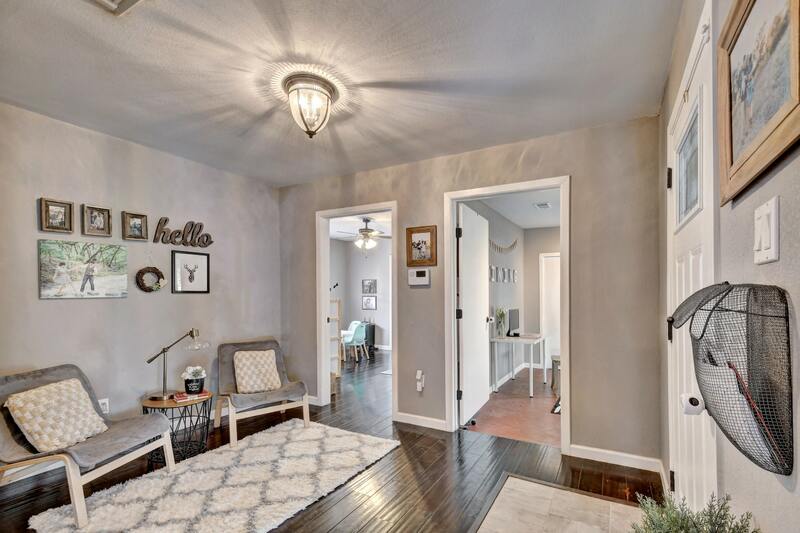 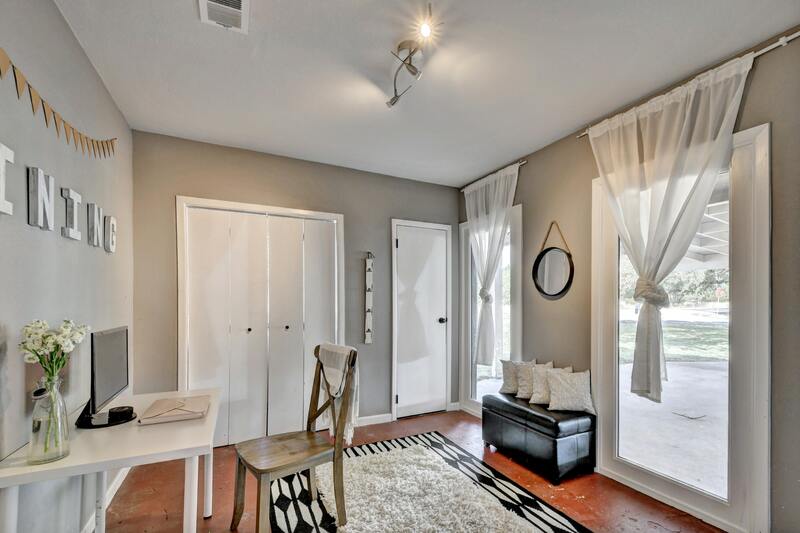 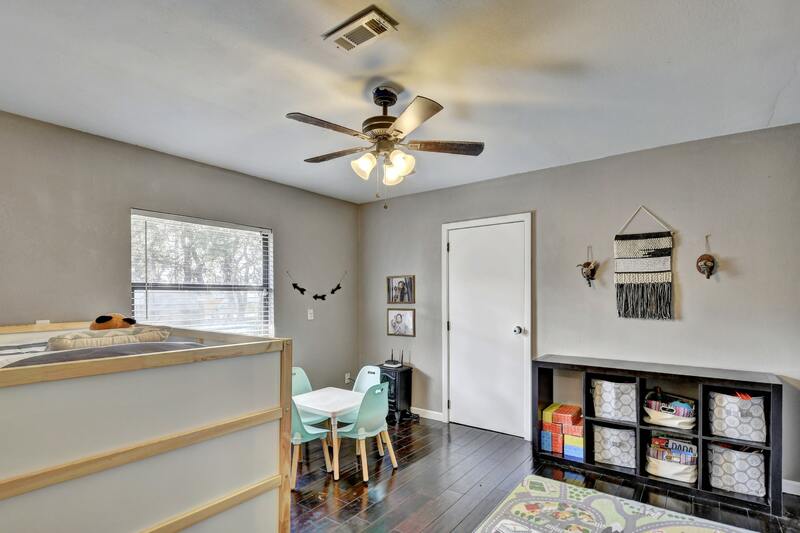 You’ll notice that the Master is lovely with soothing paint and wood flooring. 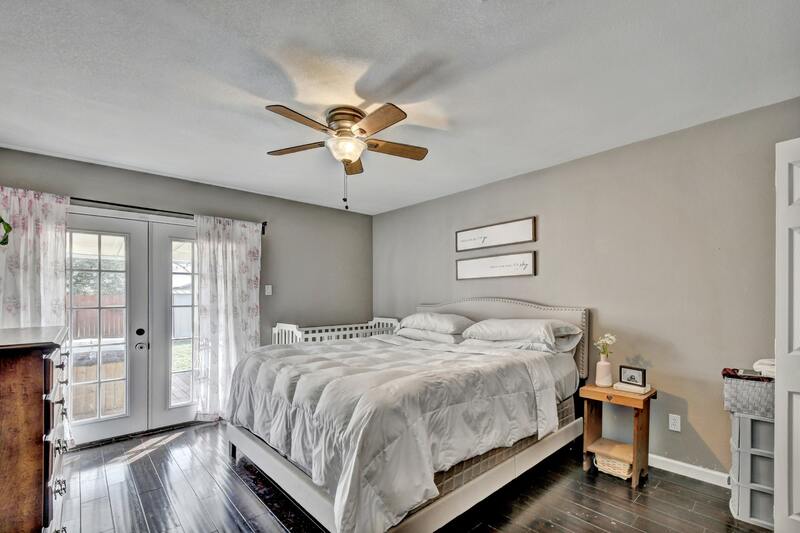 Plus – see the French doors leading you outside to your hot tub? 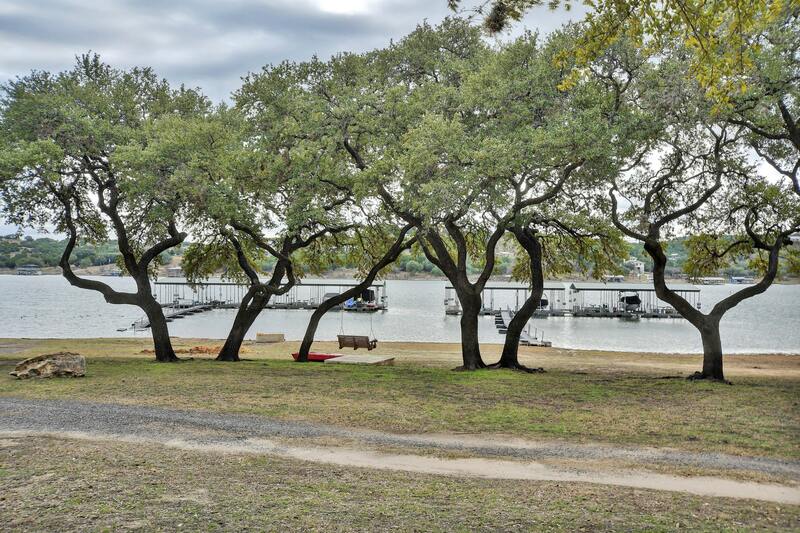 This property offers amazing community amenities: golf, pool, parks, boat ramps, marinas, community center.